Kingsville, Canada’s most southern Town, is situated along the north shore of Lake Erie. Known for its favourable climate and productive soils. 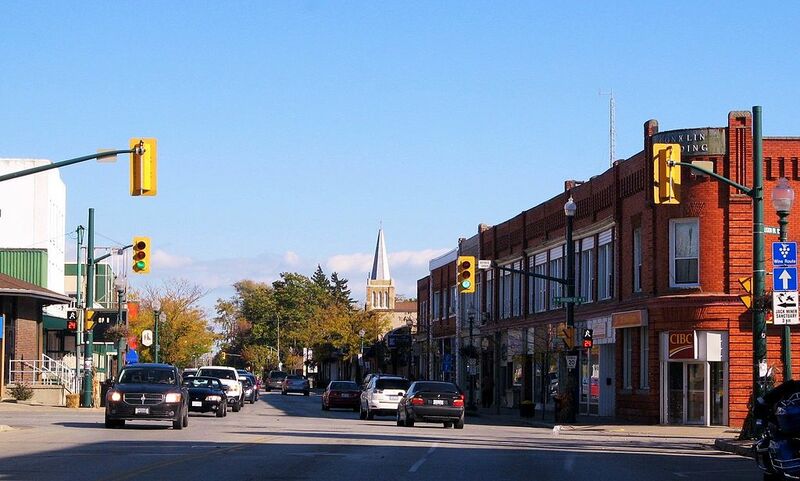 The Town of Kingsville presents a unique profile: a thriving downtown environment surrounded by traditional agricultural farming, cottage industry, together with an ever-expanding greenhouse industry. Conveniently located with easy access to international border connections and the 401, Kingsville is attracting the attention of manufacturing enterprises, and tourism development. Kingsville offers various types of housing that's sure to appeal to both your budget and your taste. Kingsville has many new subdivisions which offer large or small lots that are ready for construction and recently constructed homes which are ready for purchase. Also, Kingsville's downtown core offers many Victorian style housing choices that are sure to appeal to the senses.